Handicapping Help: What is ESC and why is it important? ESC stands for Equitable Stroke Control. All scores for handicap purposes, including tournament scores, are subject to the application of Equitable Stroke Control (ESC). This mandatory procedure reduces high hole scores for handicap purposes in order to make handicaps more representative of a player’s potential ability. ESC is used when a player’s actual or most likely score exceeds the maximum number of strokes a player can post for a hole. Players should use the table below which shows their ESC stroke limit based on their course handicap from the tees played for an 18-hole round. IMPORTANT: maximum number of strokes are based on COURSE handicap, not Handicap Index. That means that your ESC may be higher or lower at different courses or when playing different tees based on your individual course handicap. Need to figure out your course handicap? Use this super-easy course handicap calculator. The USGA first added Section 10-3, which deals with the reduction of handicap index based on exceptional tournament scores, to the USGA Handicap Manual in 1991. This procedure was added to automatically reduce the USGA Handicap Index for any player who returned two or more exceptional tournament scores in a 12-month period. The purpose for this procedure was to ensure fairness and make sure that players who performed exceptionally in a tournament atmosphere saw those results reflected in their Handicap Index, even if the scores they posted on a regular basis were higher. The USGA conducted a study of more than 7.5 million scores to prepare for the 2016 version of the USGA Handicap Manual in order to refine and improve the USGA handicap system going forward. One of the most obvious findings of this study was the need to clarify the definition of a tournament score. The USGA found that designating too many competition rounds as Tournament Scores dilutes the table value in the Handicap Reduction Table for exceptional tournament performance; therefore the procedure was not performing the way it was originally intended because too many scores were being posted as tournament scores. We are frequently asked about traditional tournament score designations for events such as interclub matches, league play and fundraising events. These types of events MUST NOT be designated as tournament scores under the new USGA guidelines. The 2016 tournament score definition now provides the Committee a flow chart to help determine which events should be designated as tournament scores (see below). You can learn more about rules related to tournament scores in the USGA Handicap Manual by clicking here. Every week from September 12 – March 28, there will be a Rules Review blog posted. These blog entries will cover everything from the simplest rules situation to complex rulings that have actually been given out on the course. Feel free to submit a question for the Rules Review to Maggie Watts at maggie.watts@carolinasgolf.org. The USGA Handicapping system can be very complicated, but with periodic blog posts under the tag Handicapping Help, CGA handicapping experts will explain some of the tougher concepts in easy-to-understand language. There are so many wonderful stories happening each and every day in the Carolinas golf world. The Carolinas Stories tag will help bring some of those stories to light. 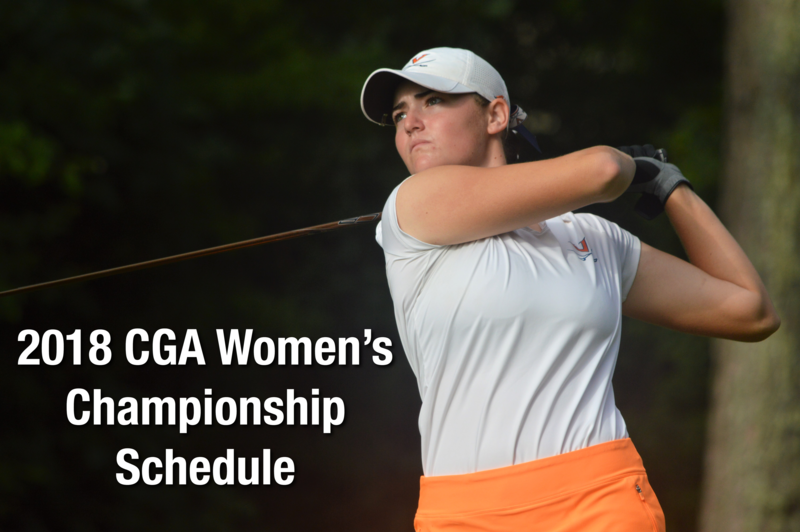 This blog will not be used to advertise or promote CGA events – it is simply an informational blog about important topics in women’s golf. 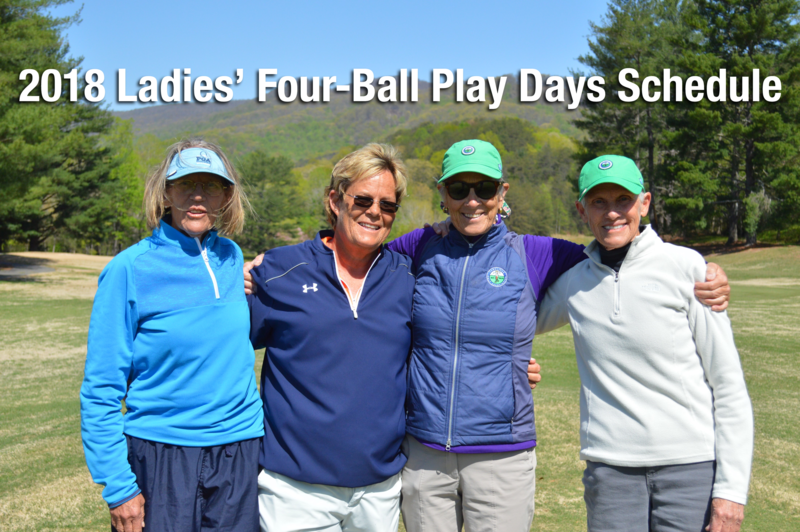 If you have any suggestions for stories, questions for the Rules Review or Handicapping Help, or anything else, please contact Director of Women’s Golf Maggie Watts at maggie.watts@carolinasgolf.org.